Two local properties from Virginia&apos;s Blue Ridge have been awarded spots on the U.S. News & World Report&apos;s list of Best Hotels in Virginia. The Primland resort in Meadows of Dan takes the top spot on the list, while The Hotel Roanoke & Conference Center in Downtown Roanoke is ranked No. 22 on the list. According to the publication&apos;s website, the ranking of Virginia&apos;s top hotels is "based on an unbiased analysis of awards, expert recommendations and user rankings." 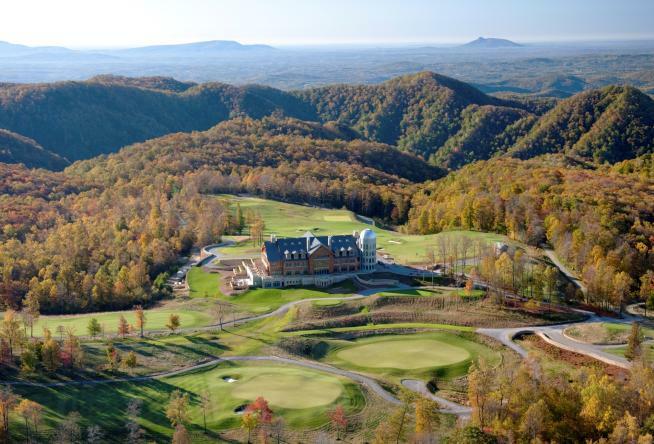 The site gives Primland high marks for its luxurious accommodations and wide range of outdoor activities, which includes biking, hunting, horseback riding, and world-class golf. Primland beat out other well-known Virginia properties such as The Inn at Little Washington, The Jefferson Hotel, Salamander Resort & Spa, and The Omni Homestead Resort to earn the No. 1 ranking. The Hotel Roanoke & Conference Center receives high marks for its iconic Tudor-style architecture and beautiful decorations, as well as the convenient access to the many attractions, shops, and local restaurants in the city&apos;s charming downtown market district. Click here to see the full list of the Best Hotels in Virginia on the U.S. News & World Report website. 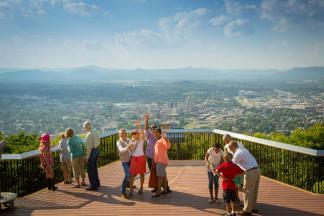 You can also visit our Lodging section for more options to help plan your next getaway to Virginia&apos;s Blue Ridge.